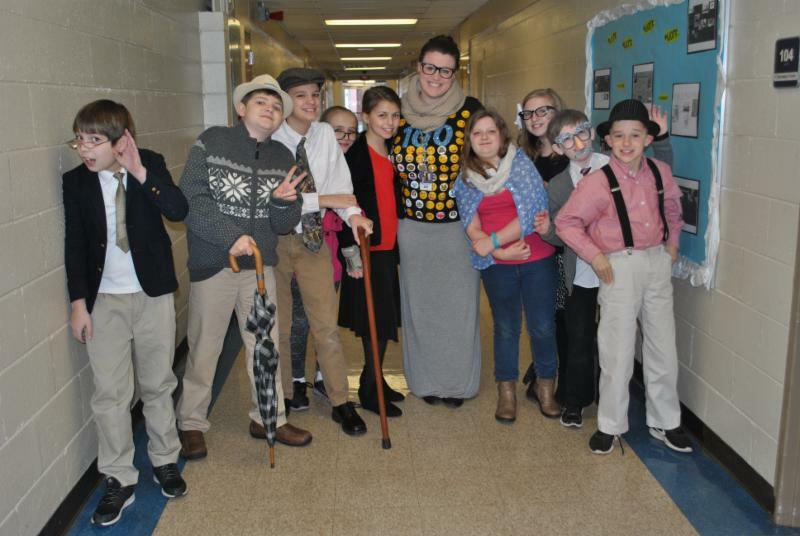 Students and teachers had a blast celebrating the 100th day of school last month! 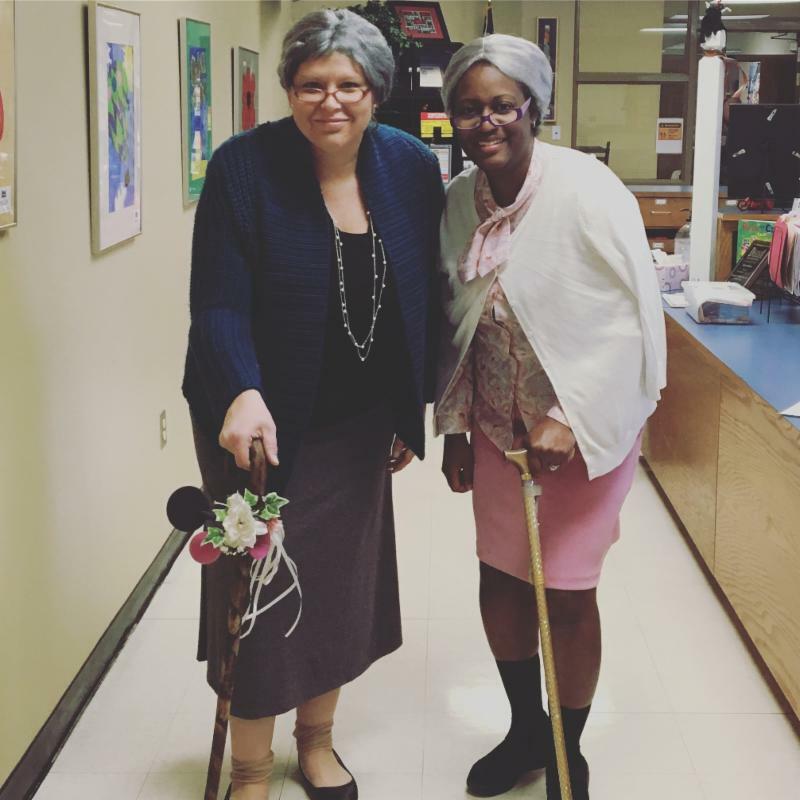 From 100 balloon releases to students dressed up as 100-year-olds, a great time was had by all celebrating 100 incredible days in District One! 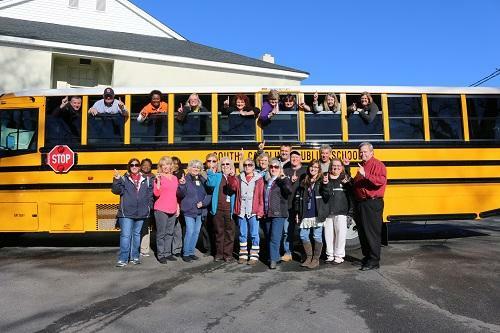 Our school bus drivers received special recognition last month during "Bus Driver Appreciation Week". 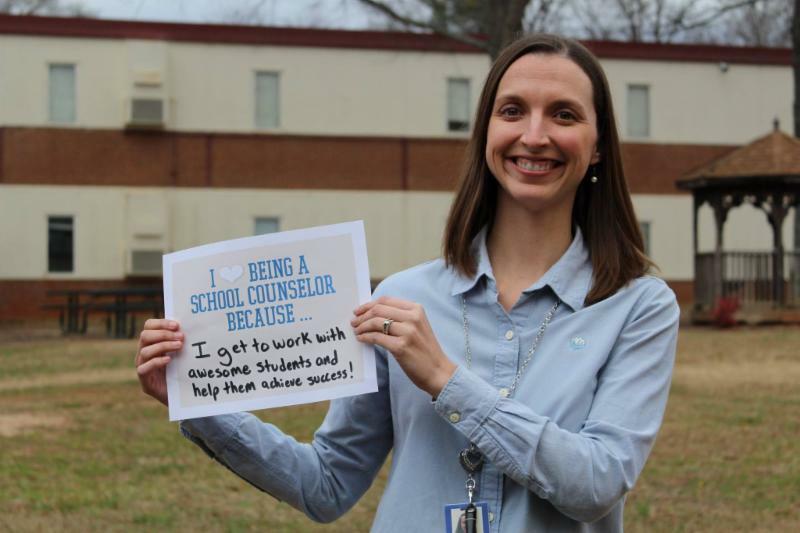 Bus drivers are often the first school employee that students see in the mornings and the last school employee they see before they get home. 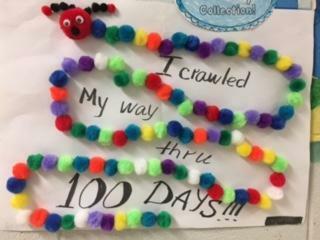 They have the unique opportunity to witness students grow from kindergarten to graduation, and often develop meaningful connections that can last a lifetime. 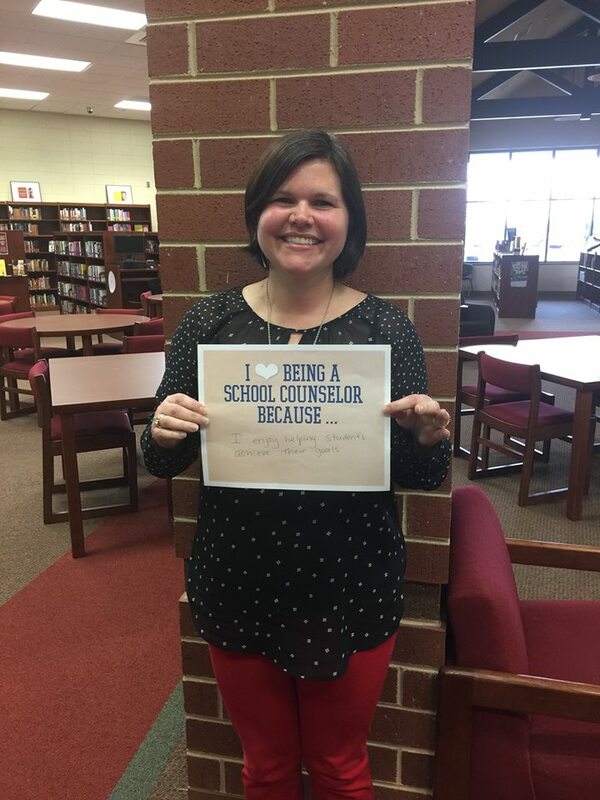 Without school bus drivers, over 1,500 students in our district would not have access to our schools. 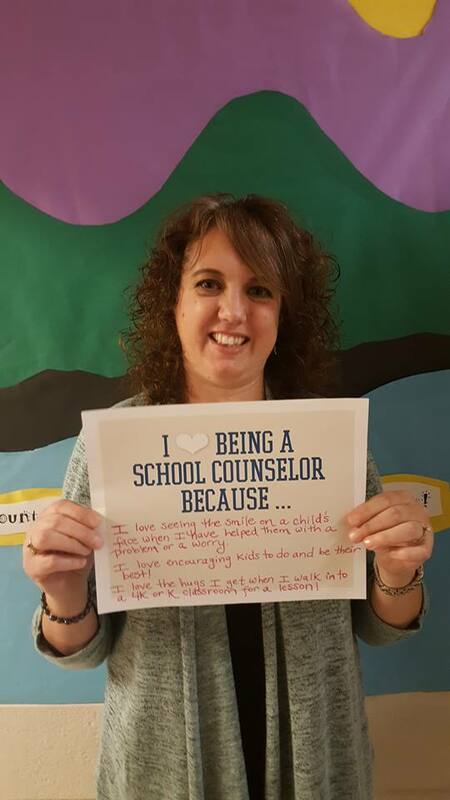 We appreciate all that they do each and every day for the students of District One! 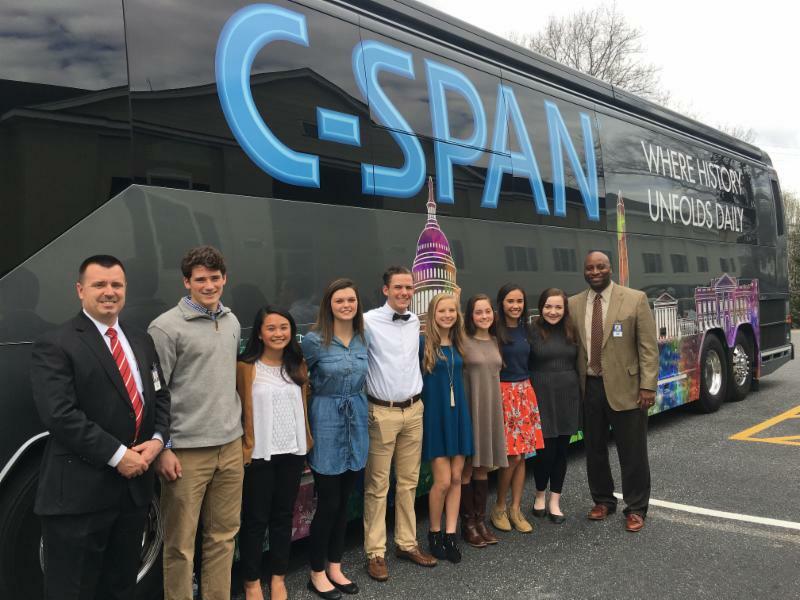 C-SPAN’s award-winning, 45-foot customized Tour Bus made a special stop in District One. 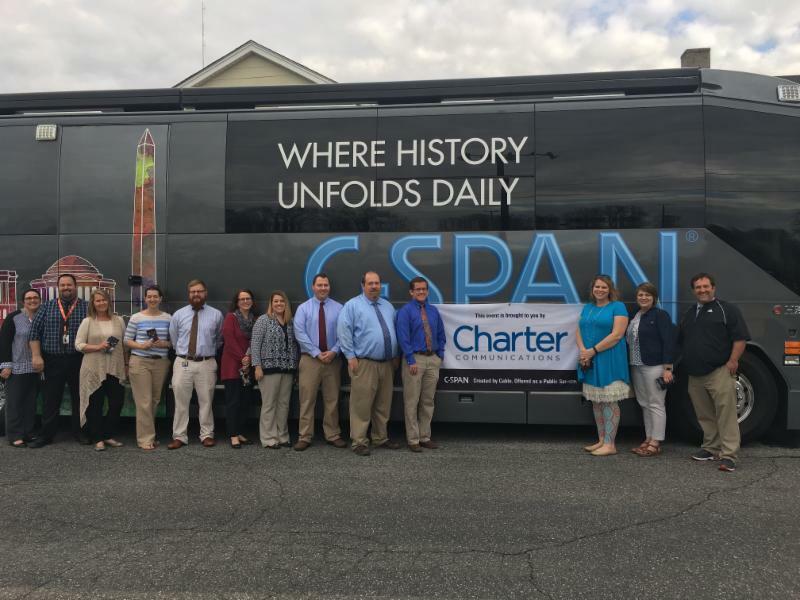 Students and teachers had the opportunity to step aboard the C-SPAN Bus to learn about the public affairs network’s programs and resources, including its in-depth coverage of the U.S. Congress, White House, federal courts, and the American political process. 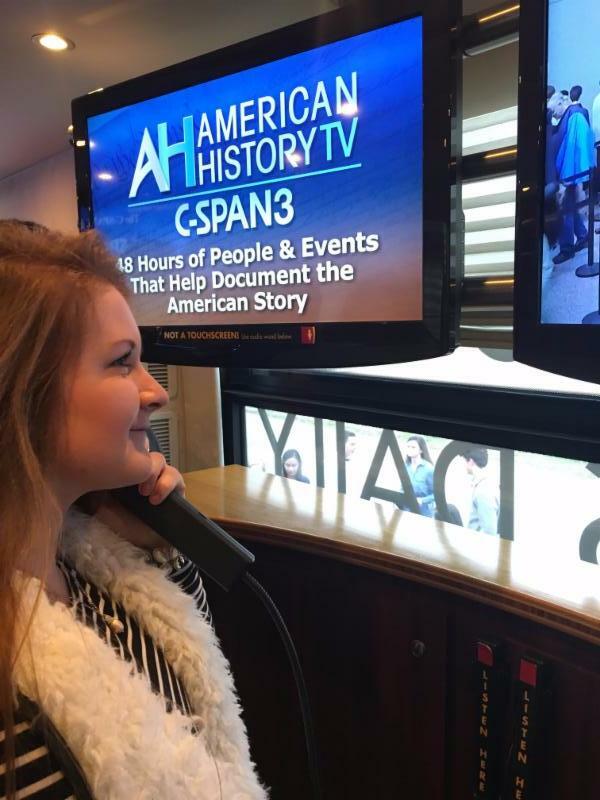 Through interactive exhibits, students and educators learned how to access and utilize C-SPAN’s comprehensive online educational resources and services. 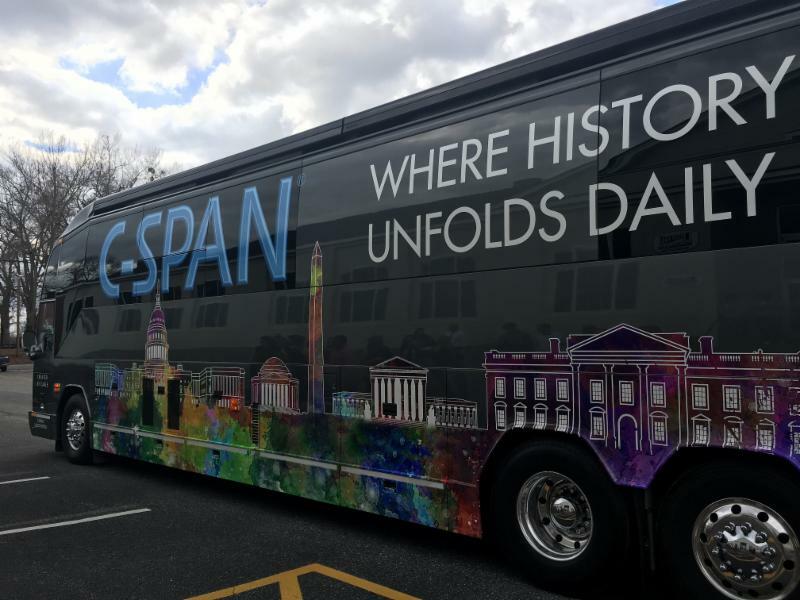 Now in its 24th year on the road, the C-SPAN Bus partners with local cable providers to visit schools and community events across the country. 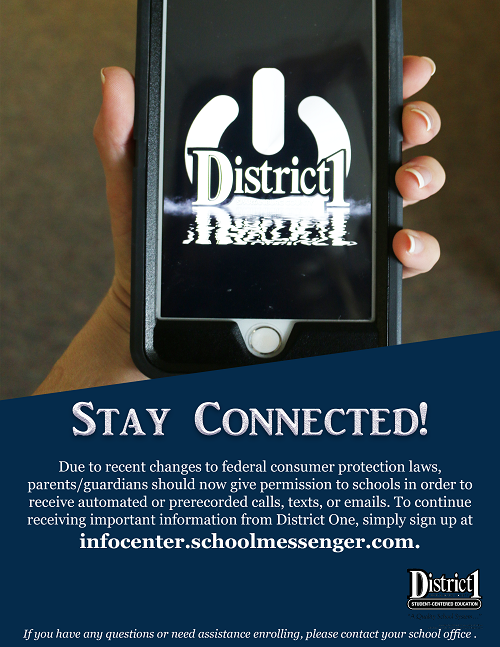 During the tour, the Bus will visit many colleges and high schools along the East Coast and in the South. 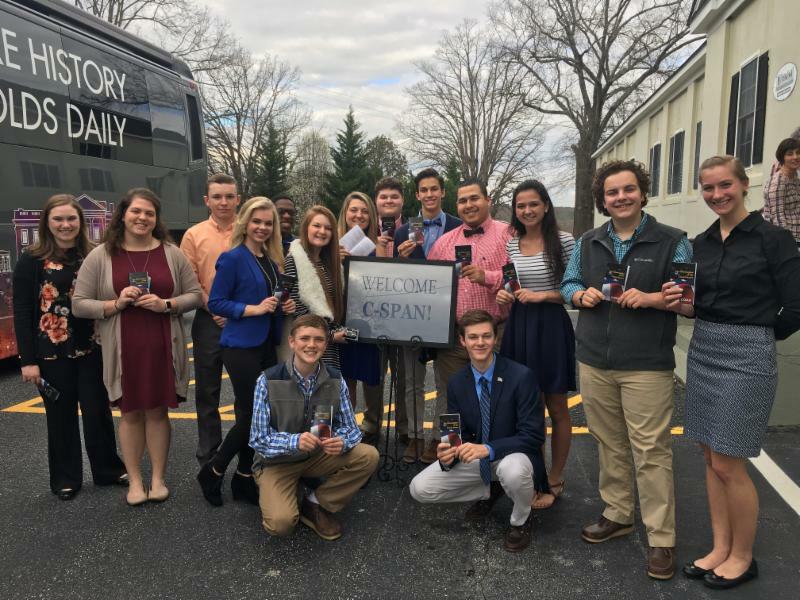 This year's tour hopes to highlight C-SPAN's non-partisan role in covering the branches of government without editing or filtering. 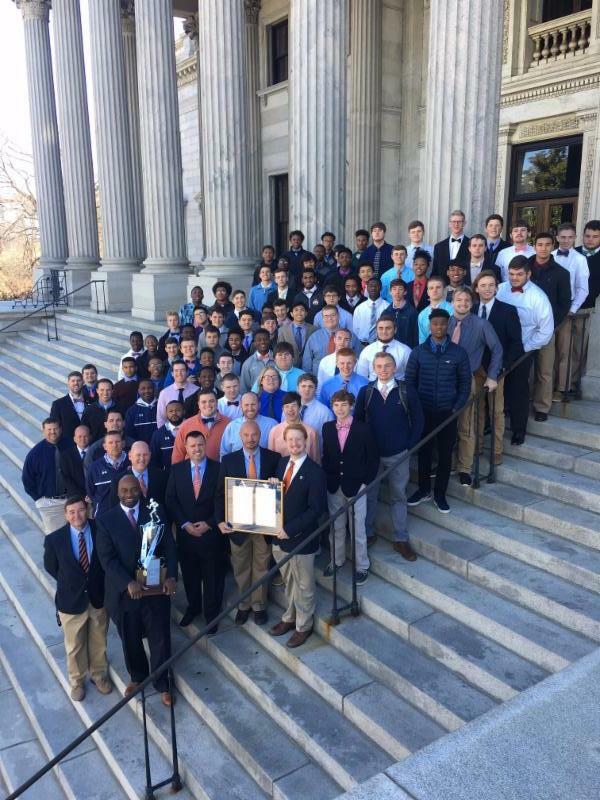 The Chapman High School Football team was recognized by the South Carolina House of Representatives for their first AAA State Championship title. 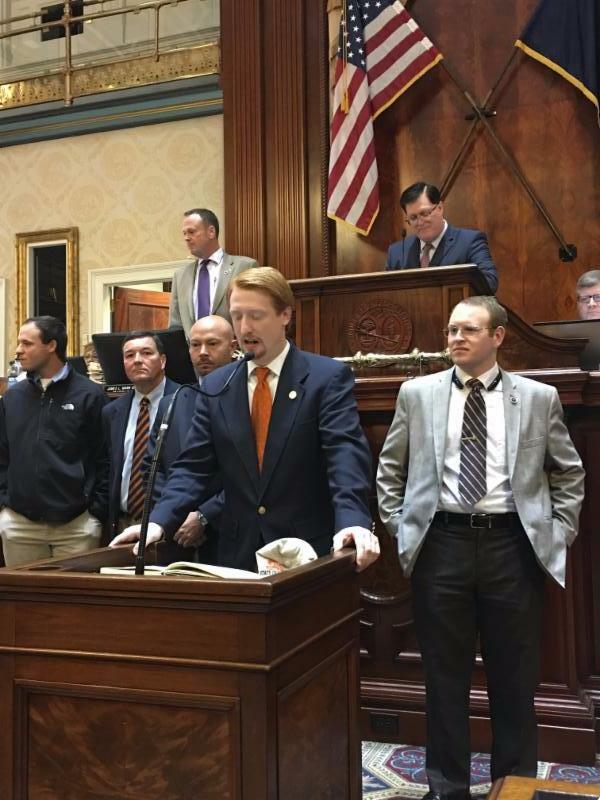 Representative Josiah Magnuson read a resolution honoring the team for their achievements and recognized them for the pride they have brought to their community. 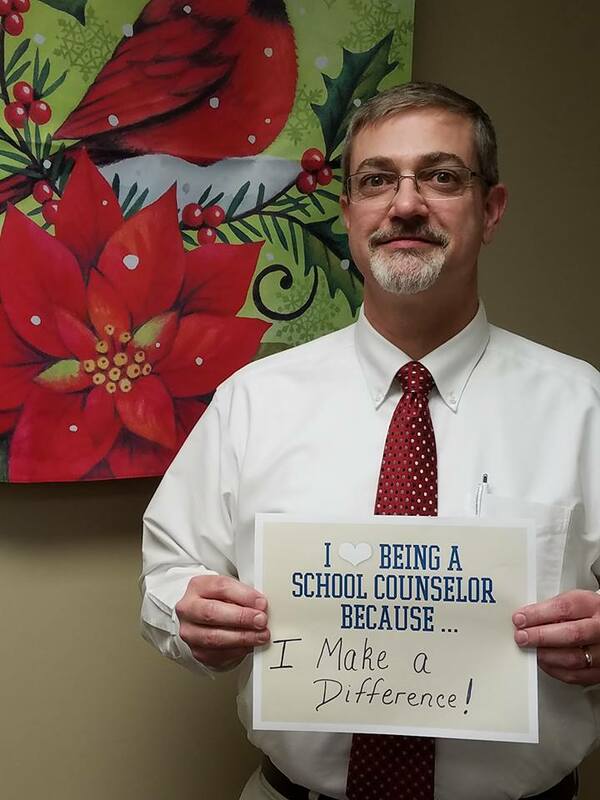 What an incredible opportunity for these players and coaches! 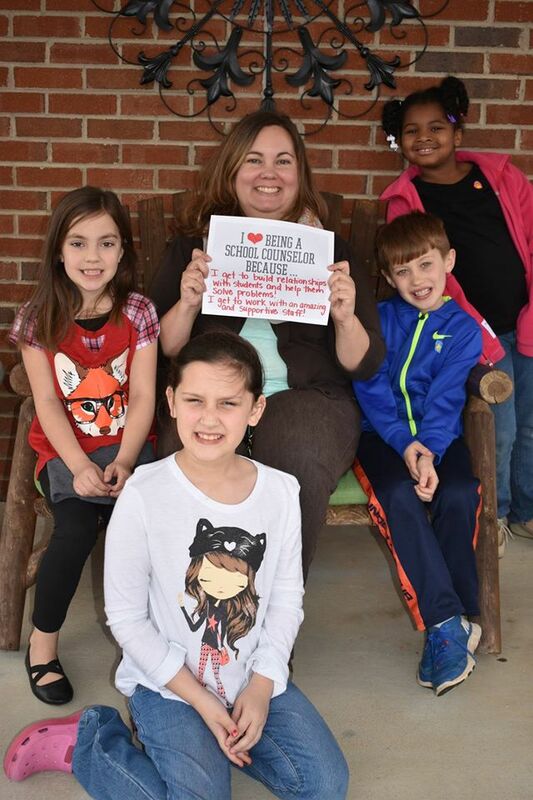 A piece of Holly Springs-Motlow Elementary School's history was restored through the artistic recreation of an oak tree that had to be removed earlier in the year. 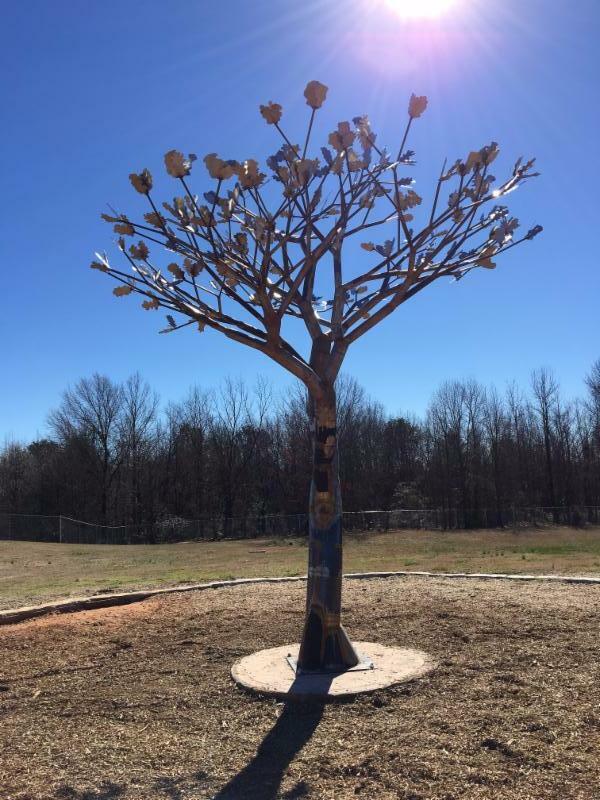 Students were able to design and cut out the leaves that were then attached to the branches of the tree sculpture. 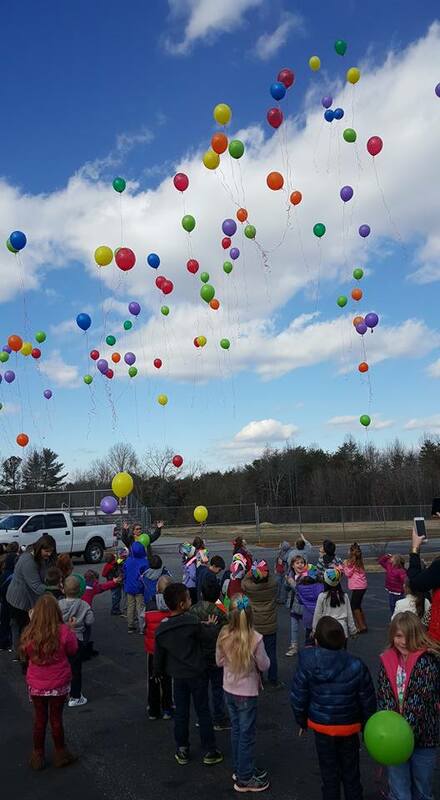 Check out this neat video showing the installation of the HSM Oak tree! 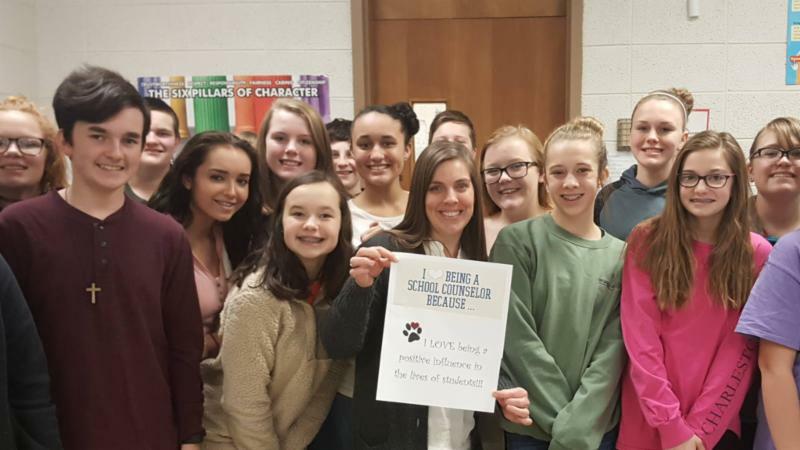 The students of District One are very lucky to have these amazing and dedicated school counselors to guide them and help them achieve their dreams! 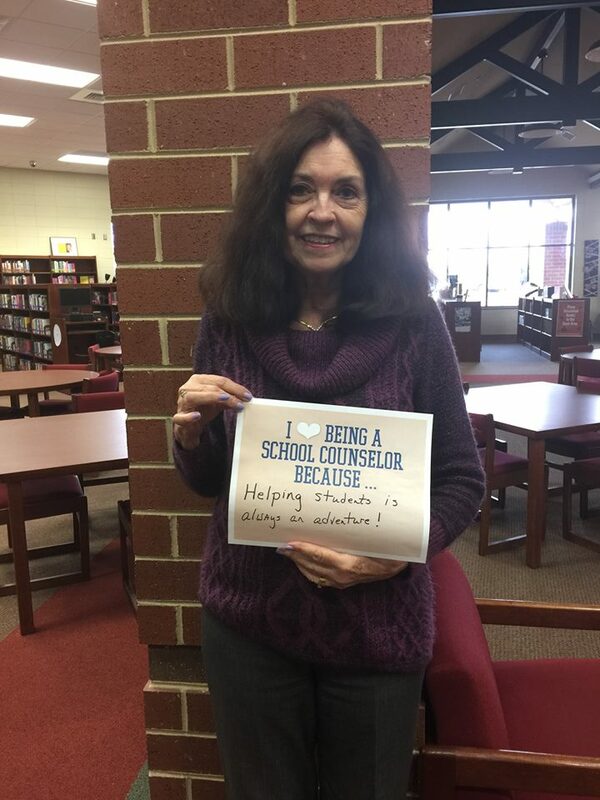 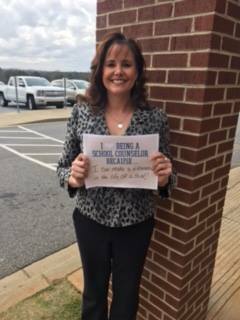 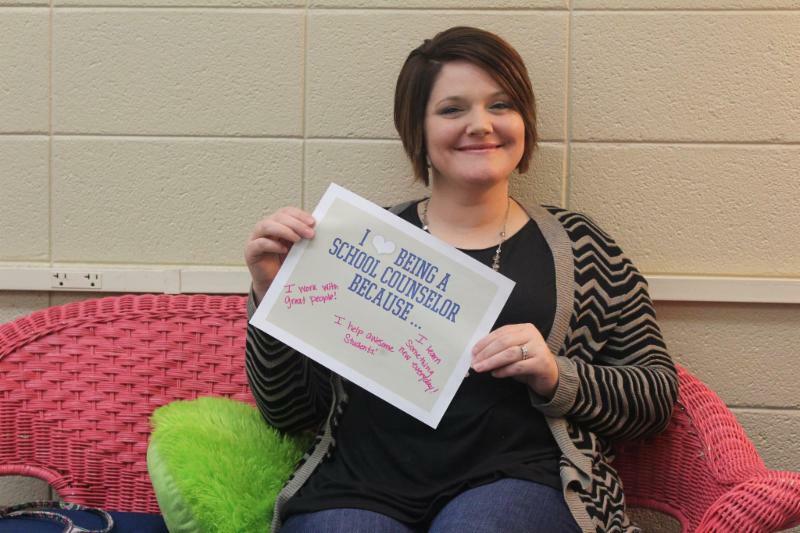 We celebrated school counselors last month during National School Counselor Appreciation Week. 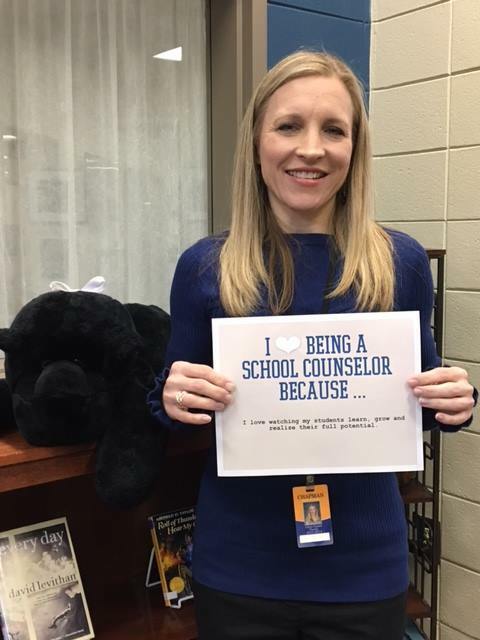 Thank you to all of these incredible men and women! 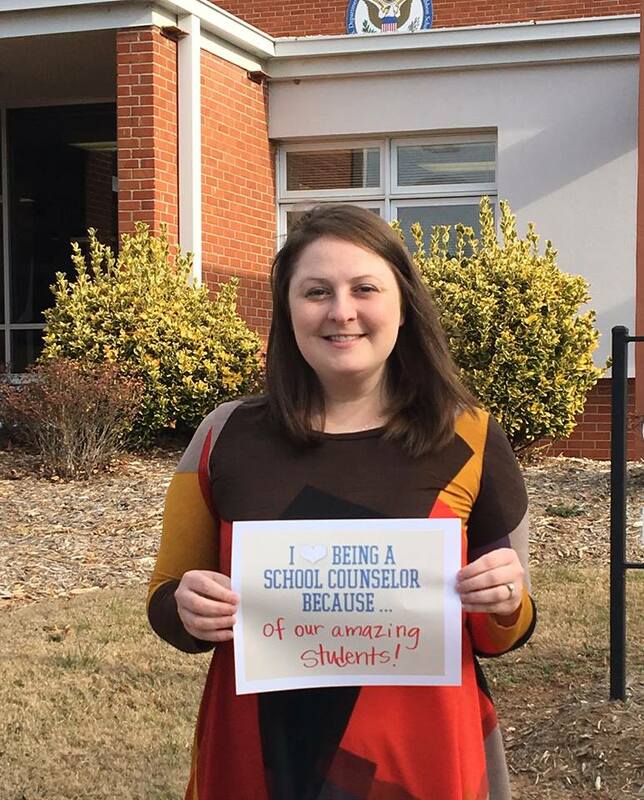 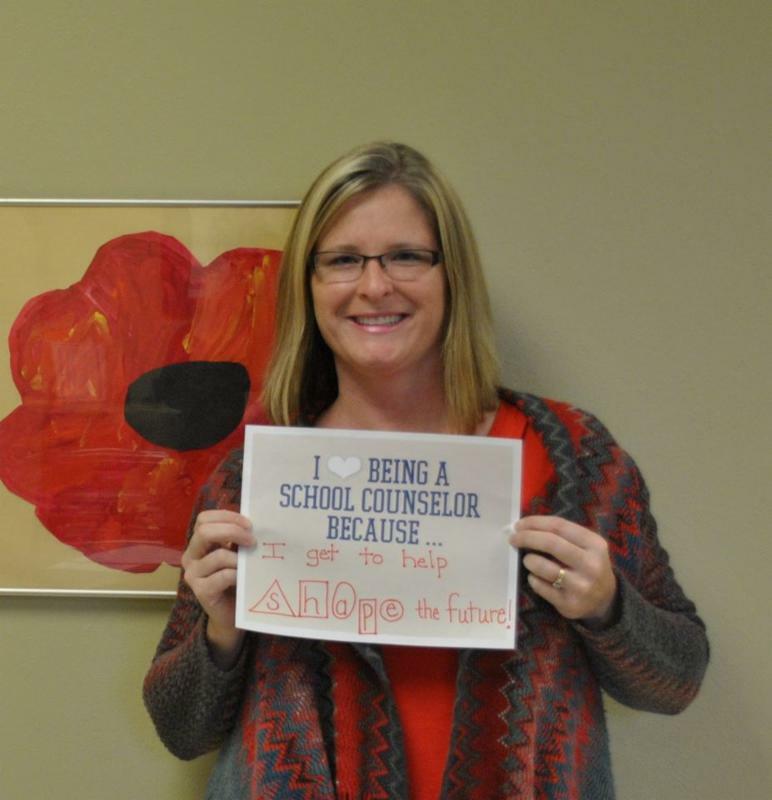 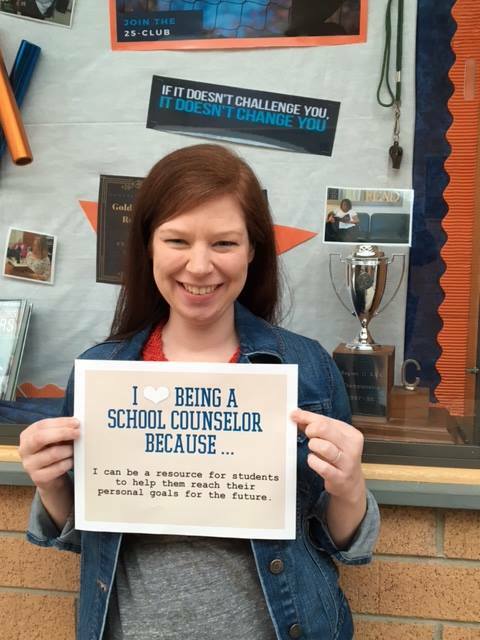 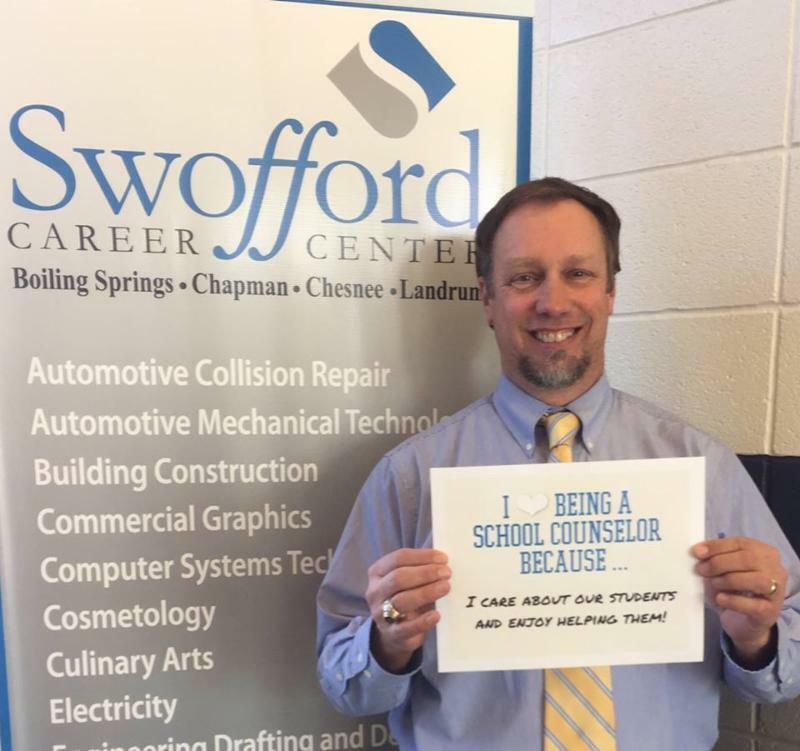 Take a moment and read why these counselors LOVE their jobs! 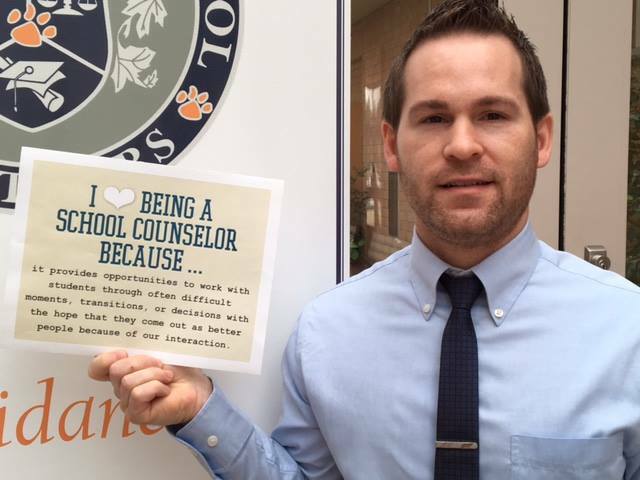 Each staff member was recognized by their school faculty and staff for their outstanding performance and dedication. 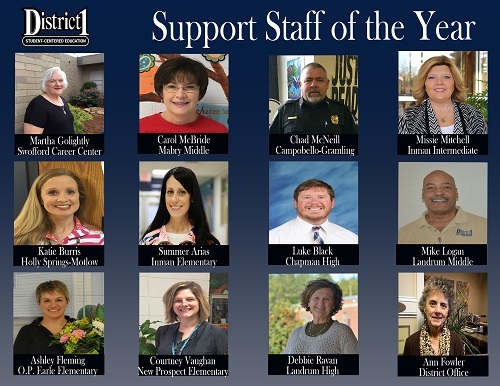 Congratulations to all of our Support Staff Members of the Year!